Florence GIII Bracket - CLS LEDs light up your world! 3 Watt, ultra compact surface mount fixture. 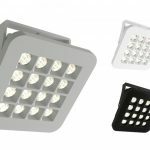 CNC cut massive aluminium housing for optimal heat dissipation of the LED. Replacement of 20 Watt halogen lamps in all possible applications. 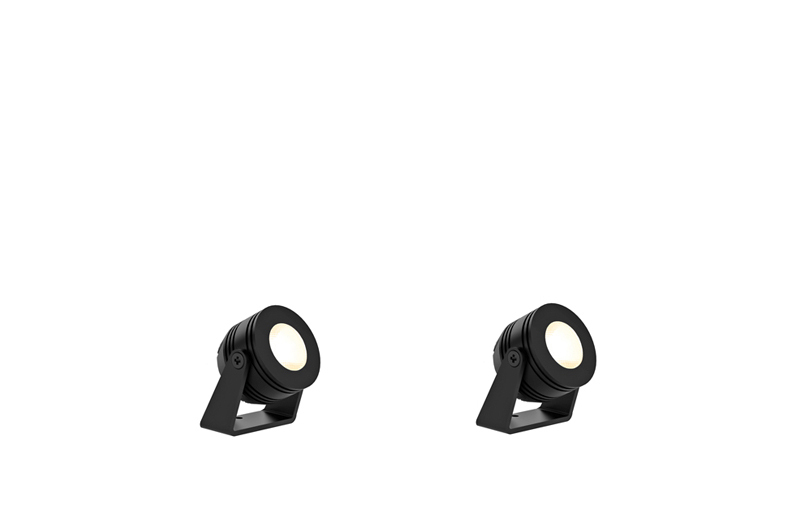 Very suitable for showcases, due to a CRI>90 also perfect for museum applications. 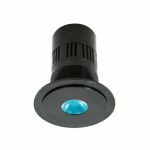 All possible dimming methods are available including DMX512, DALI & Bluetooth dimming. Both horizontally and vertically adjustable. Lenses can be changed easily on the spot. 15º lens included as accessory.